Engraved by J.C. Armytage from a picture by W.H. 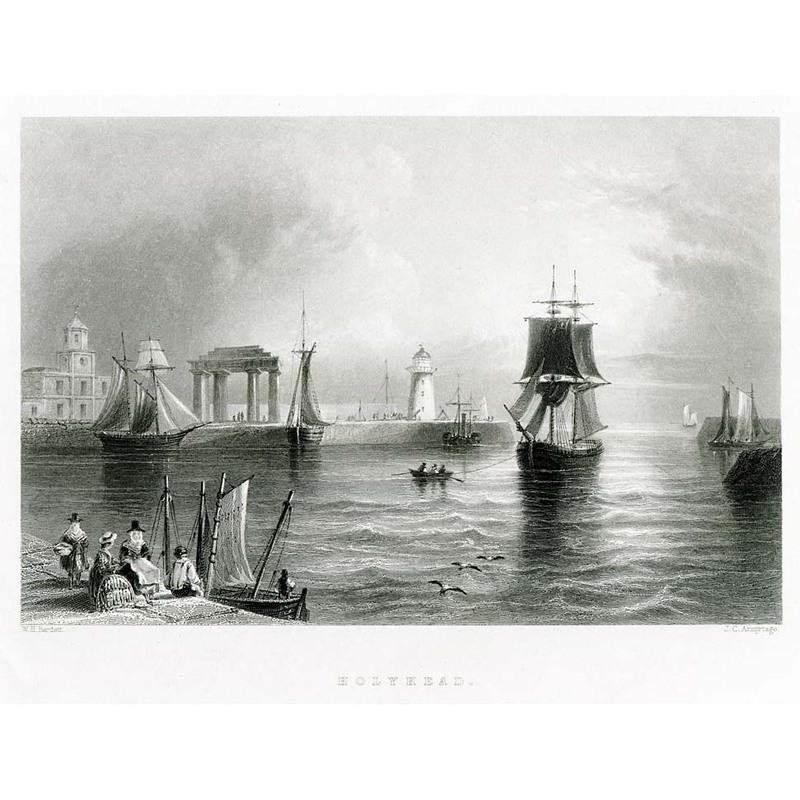 Bartlett for Finden’s ‘Ports, Harbours, Watering-places and Picturesque Scenery of Great Britain’, c1842. Paper size approx. 270 x 200 mm.